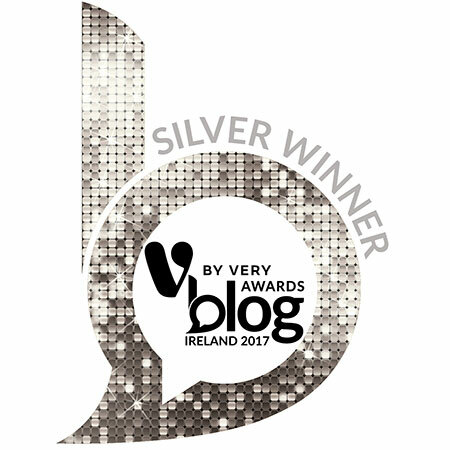 The CaminoWays.com team is absolutely thrilled to be Silver winners at this year’s V by Very Blog Awards Ireland in the prestigious and highly contested travel category. 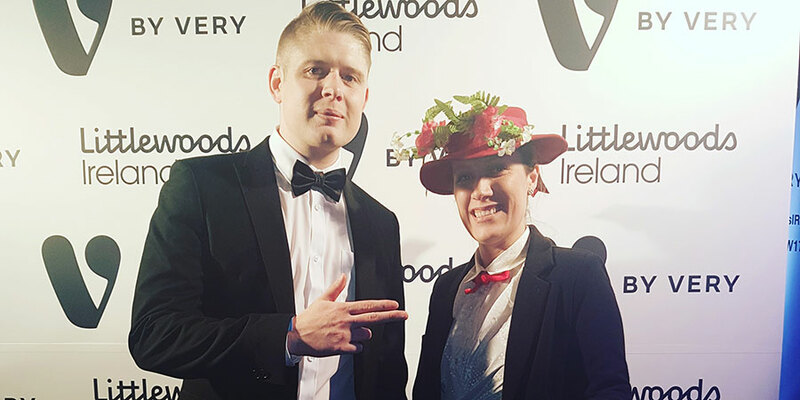 The theme of these year’s awards was classic movie icons so we sent our very own James Bond and Mary Poppins to represent CaminoWays.com. This was the third year running the CaminoWays.com blog was in the final and first time making it to the top 3 travel blogs in the country. Our small Marketing team loves the Camino as much as you do and we work hard to bring you interesting stories, tips and quirky cultural facts to help you immerse yourself in the whole Camino experience both before and after your trip. We are very proud of our blog and our readers (that is you!) who make it an absolute pleasure to research, write and share all we know and love about the Camino each week. Thank you all and Buen Camino!